YOUR PAST 6 MONTHS RENTAL PERFORMANCE HAS MET THE TERMS (LISTED BELOW) OF YOUR RENTAL AGREEMENT. The items marked below are the terms of the rental agreement you have successfully completed during the past six months and will be made available to future landlords, property managers, local and national tenant reporting agencies, creditors and lenders who are seeking information on your credit history and/or your performance as a resident. 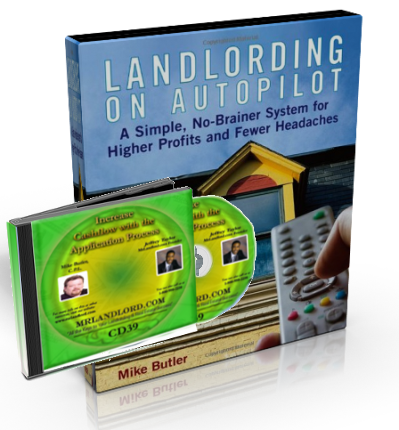 You have been provided with a copy of this report so that you can offer this information to future landlords, managers, lenders, and creditors who who may be evaluating your performance potential. If you continue to meet all your rental terms, we will provide a favorable report for your files every six months, that should make it easier for you to rent or buy a home of your choice in the future (An unfavorable report can make it difficult to rent or buy in the future). THE FOLLOWING RENTAL OBLIGATIONS HAVE BEEN SUCCESSFULLY COMPLETED IN THE LAST 6 MONTHS. AGAIN, WE WANT TO THANK YOU FOR YOUR COOPERATION IN FOLLOWING THE ABOVE RENTAL TERMS OF YOUR AGREEMENT. 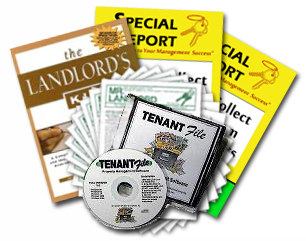 You have satisfactorily met the above rental terms, and we are providing you a copy of this report for your records. The reputation you establish with us will be with you for many years to come. You will be able to present or offer a copy of this report to every landlord or company who reviews your record in the future. 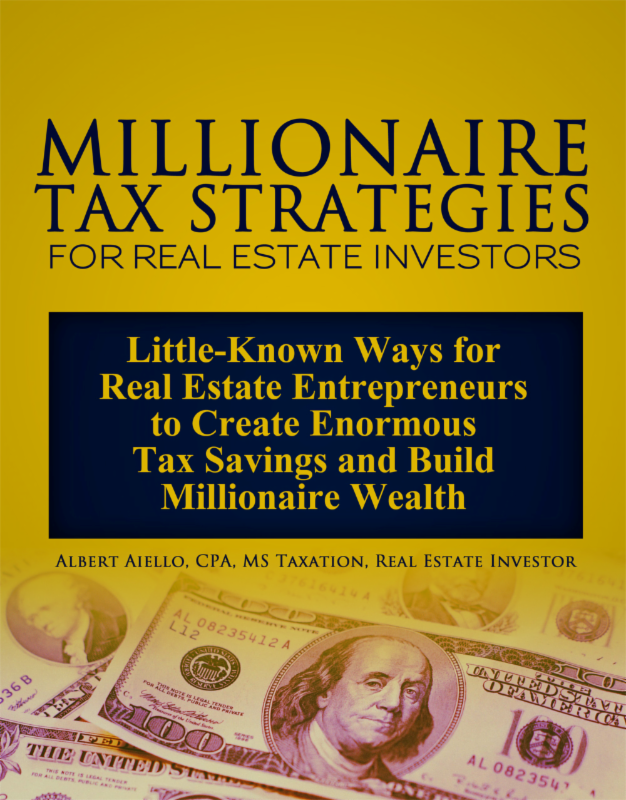 This can help you in the future when you may need assistance from banks, home mortgage companies, insurance companies and other creditors with whom you wish to do business. Please note if you are a co-signer: You are sent a copy of the performance report because as a cosigner you are FULLY responsible for the resident’s performance (or lack of) of the rental terms. An unfavorable report can affect your records.